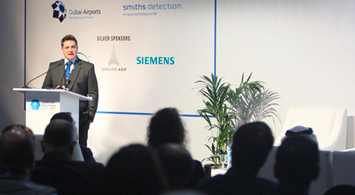 Airport Solutions Dubai is a conference and exhibition for the entire airport solutions industry. 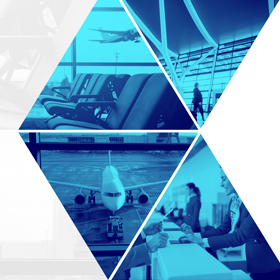 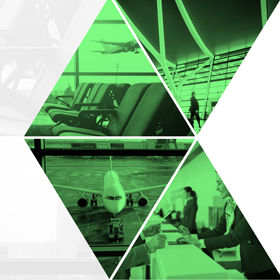 The Airport Solutions Dubai exhibition and conference will bring together the entire buying chain of the airport solutions industry. 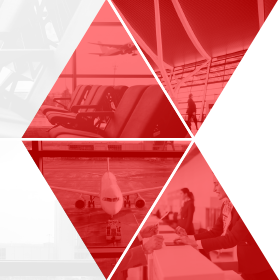 The free to attend exhibition will provide an ideal platform to source the latest and most innovative products and solutions on the market, whilst the conference will allow you to take part in the latest and most comprehensive discussion on Dubai’s and the regions airport and aviation plan.